Yeah all you avocado fans, I’m talkin’ to you. 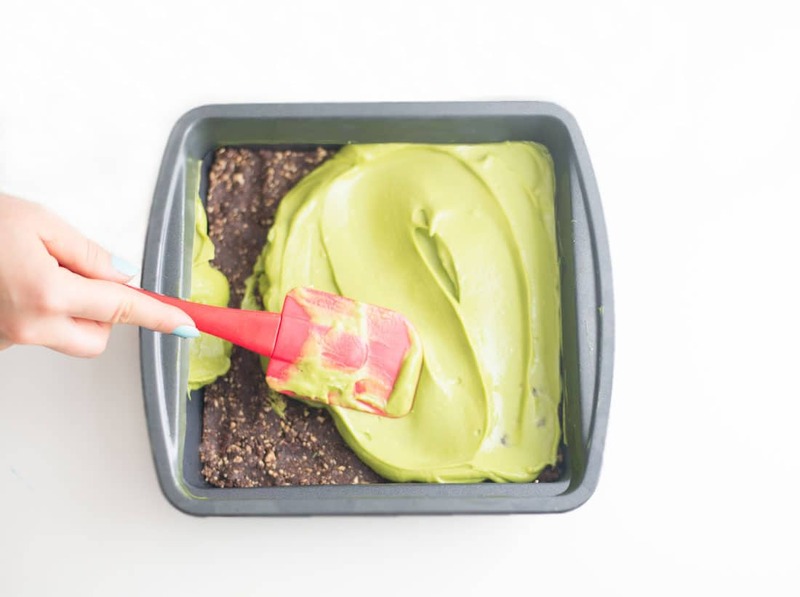 Avocado dessert recipes are my latest obsession and I can’t wait to tell you all about this sweet, delicious goodness. 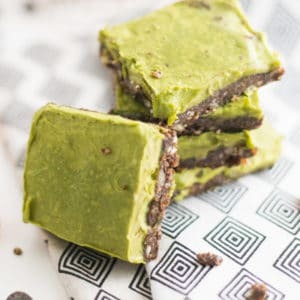 This super easy no-bake chocolate avocado bars recipe is THE most decadent healthy dessert, you won’t even believe it’s avocado (well besides the color of course). 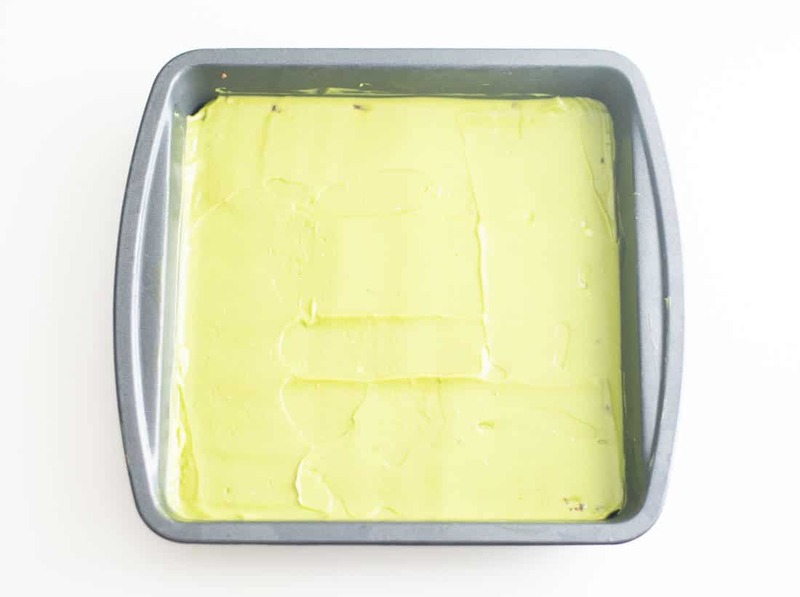 Believe it or not, avocado goes great in desserts because it adds this layer of creaminess without all the bad fats. Mix it with some sweetener and it’s out of this world. 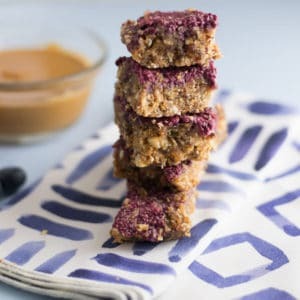 That’s why it’s getting all the attention in this dessert recipe because you won’t even believe it’s raw vegan, paleo, Whole30, paleo, keto, etc. The chocolate layer is packed with dates and cashews creating this chocolatey, nutty, goodness. Combine this with the avocado layer and it’s one melt in your mouth dessert bar. This recipe is a two-step process. You have the bottom chocolate layer and the top creamy avocado layer. The textures of both layers combined make for one delicious dessert! When I embarked on my healthy journey, one of the missions I set out for was finding and creating healthier dessert recipes. 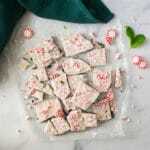 I can’t just go cold turkey and cut ALL sweets out of my life – that would be pure torture. That’s not to say I still don’t indulge in some sugar heavy fat laden dessert, but it’s all about balance in my life. Sometimes I just want something sweet, but I don’t want to feel terrible after doing so. Healthy dessert recipes have become my savior because it proves to me that eating healthy CAN and DOES taste good. You don’t need to throw away all the food pleasures in life to make some good choices! Tip: Consume no more than 20 minutes after removing from freezer. The top layer gets soft quick! So tell me avo lovers, what do you think about this avocado dessert? 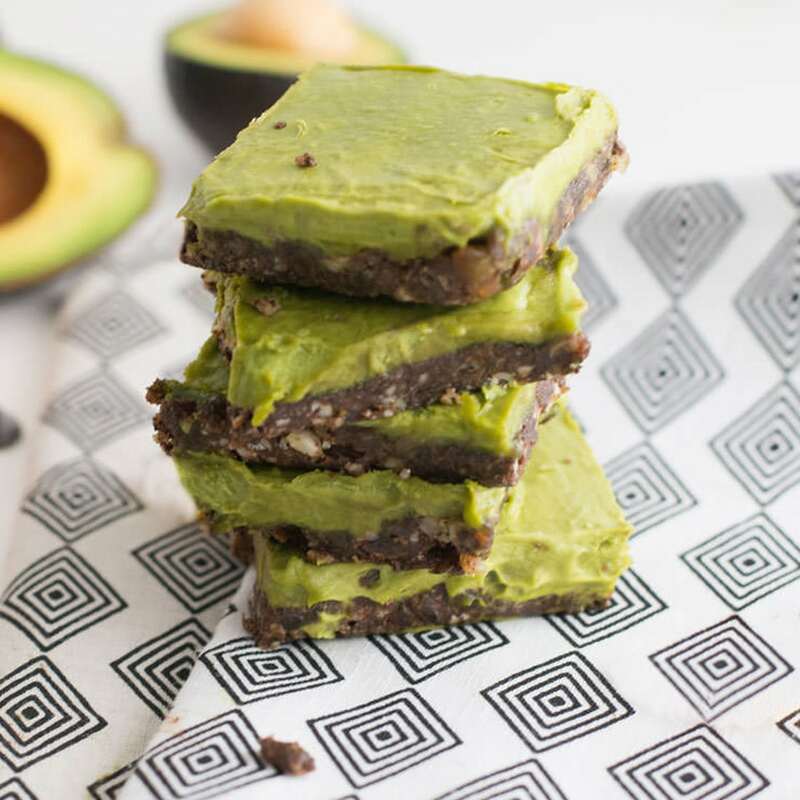 If you tried these chocolate avocado bars, let me know in the comments below and share a photo using #mindfulavocado. I’d love to hear from you! 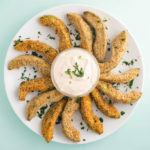 Want to see more recipes? Let’s get social! CONNECT WITH ME on Facebook, Twitter, Instagram, or Pinterest to see what I’m currently cooking up! Related: Aquafaba S’mores Parfait with chocolate avocado mousse! 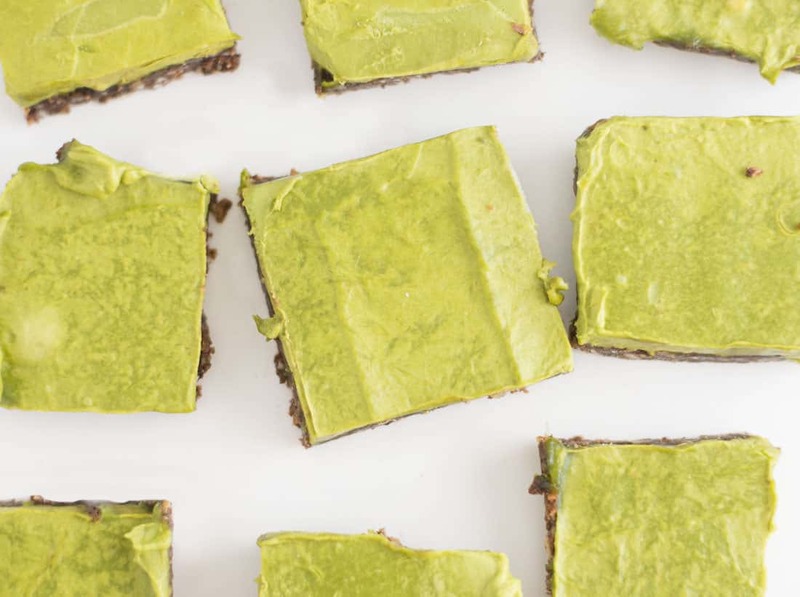 These creamy, chocolatey avocado bars are a healthy dessert without sacrificing flavor. Loaded with nutritious ingredients such as avocado, raw cacao, dates, and cashews. This dessert bar recipe is so delicious, you will not believe they are raw vegan, paleo, keto, AND gluten-free. Add all ingredients for the bottom layer to blender or food processor. 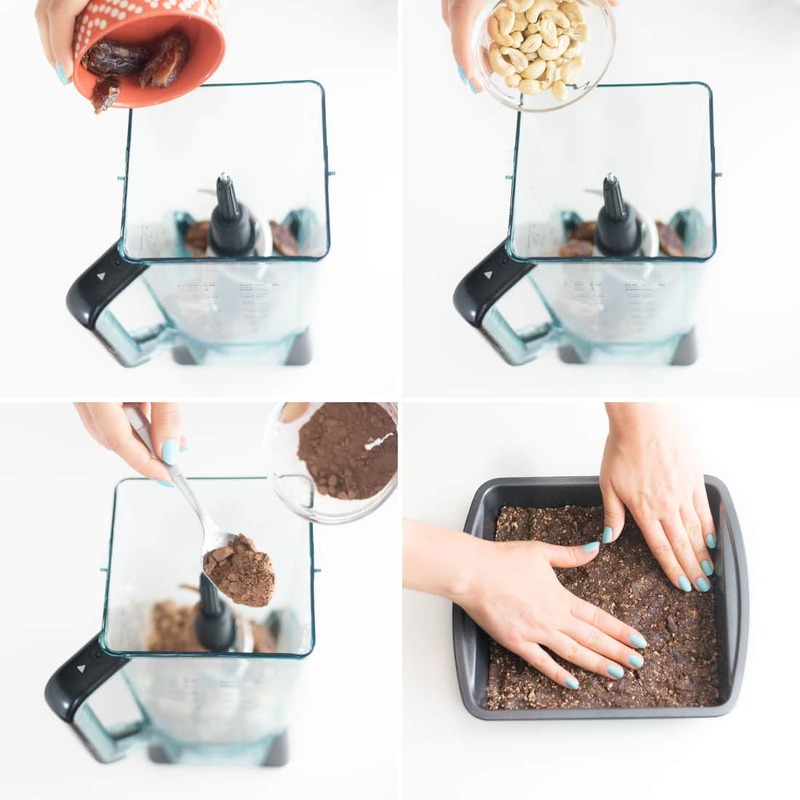 Blend until dates are smooth and nuts are in tiny pieces. Pour contents into 8 x 8-inch brownie pan and, using hands, smooth out on the bottom of the pan. Place pan in freezer while working on the top layer. 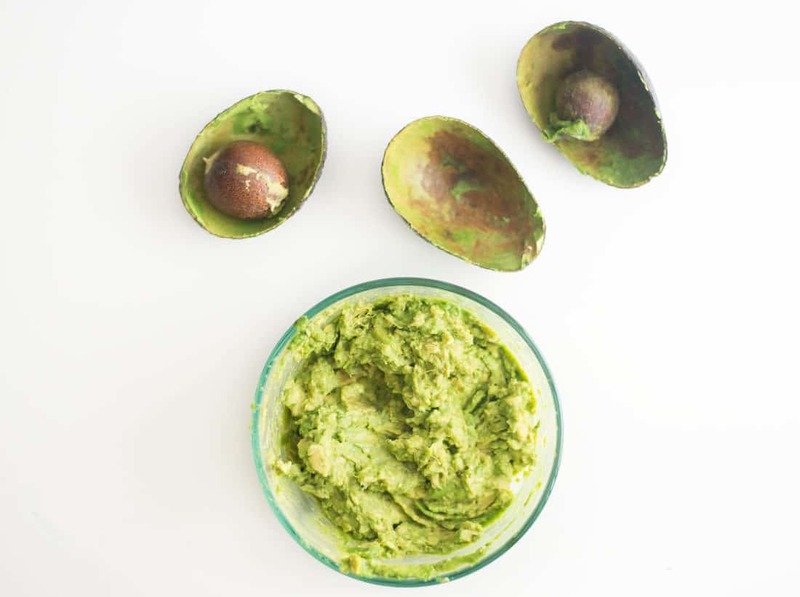 Add avocados to a bowl and mash well with the back of a fork. Rinse out blender or food processor and add all ingredients for the top layer and blend until completely smooth. Remove pan from freezer and pour on top of bottom layer in 8 x 8-inch pan and smooth out. Use knife or spatula to smooth out the top layer. Freeze 4-6 hours or overnight to set. Leftovers keep in the freezer. When ready to serve, let sit for 10 minutes before cutting into squares. I was super curious about the flavor of the avocado and chocolate, and it turned out to be really delicious! I was pleasantly surprised! Yes it’s an interesting combo for sure 🙂 but glad you enjoyed!